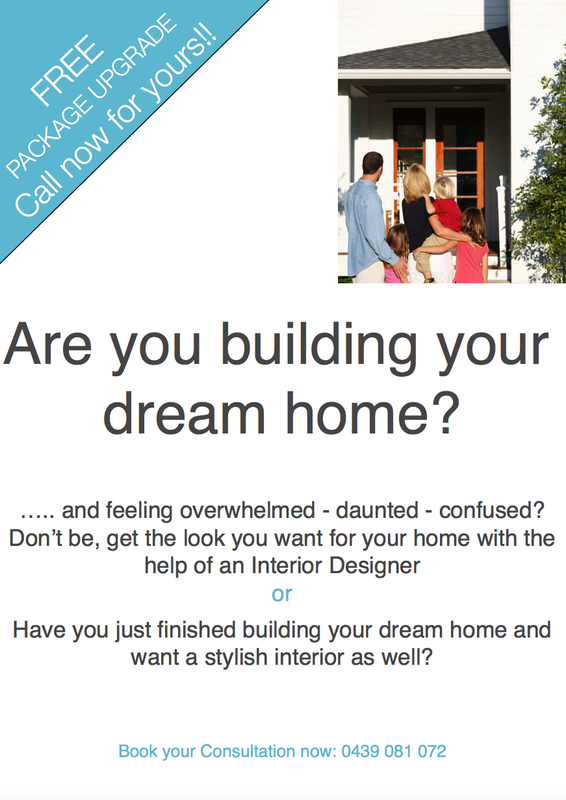 room layout – MY DECORATOR – Helping you achieve your interior designing dreams! Colour consults, property styling. Have you ever been at a friends house, had the most delicious tasting cake, dessert, or meal and asked for the recipe so you could go home and cook the same?